Leonard, a marketing partner of a hardware company in Singapore, is given a task – to get more leads for the company. 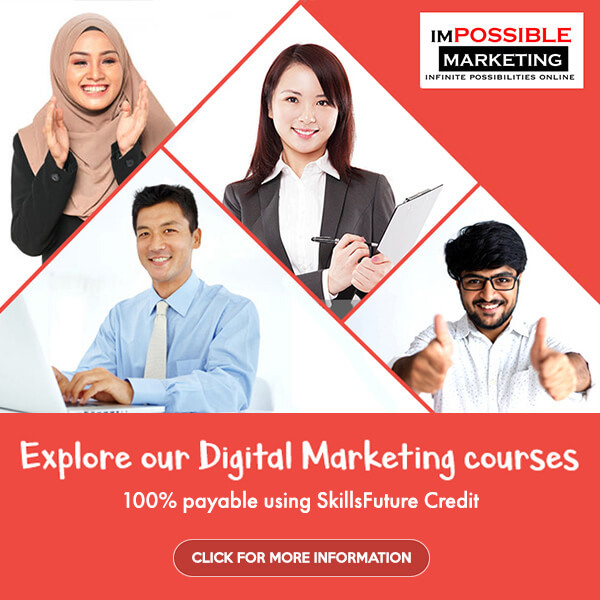 After researching, he decided to invest in online marketing as this is one of the most effective ways to get more customers. By chance, he attended our seminar and decided to take up our SEO training course conducted by our principal trainer, Alan Koh. After applying what was taught in the course, his website is now ranked on the 1st page of Google search. He is now flooded with leads every day. Well done Leonard! Thank you for your video testimonial!